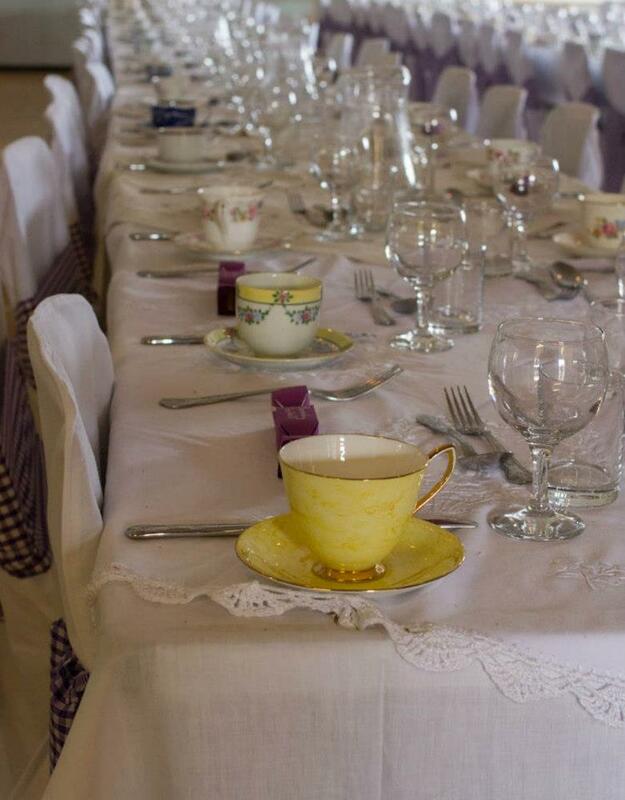 We provide exquisite vintage crockery and accessories to hire for any occasion. Be it for a wedding, hen party, birthday tea, baby shower or just a special afternoon tea. We are based in East Sussex but can cover the whole of the South East. Welcome to Wealden Vintage Crockery Company. We are a small personal company specialising in beautiful vintage crockery and accessories hire for any occasion. Be it for a wedding, christening, hen party, birthday celebration or even a cocktail party. We can deliver and set up and style the event or you can just hire the pieces you need. We also have over 100 meters of handmade bunting made from gorgeous vintage fabrics that all have a story to tell. My collection and passion for anything vintage started 5 years ago when I collected pieces for my own wedding. Since then my collection has been used and loved by various friends and family. During this time it has grown and grown as I have scouted out new pieces to add, and now we have over 180 settings of exquisite vintage crockery, various gorgeous accessories and miles of handmade vintage bunting to style any event.